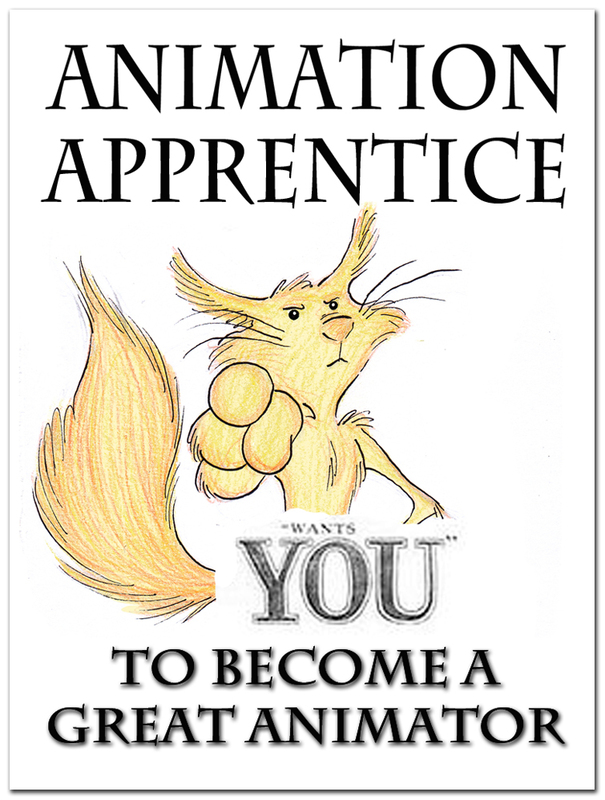 The Online MA in 3D Animation (in partnership with Buckinghamshire New University) is recruiting for September 2019. We start a new class approximately every two months, but we are always happy to accomodate new starters, and if you would like to begin sooner - we can make it happen. Online learning is a very flexible tool and we aim to accomodate the widest possible range of different needs.